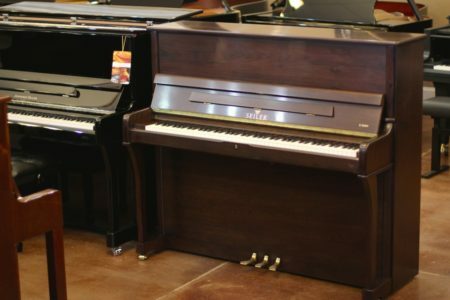 Hailun’s #1 Professional Upright (HU-1P) is full of upgraded design and construction features that you could only hope to find in a competitor’s upright. 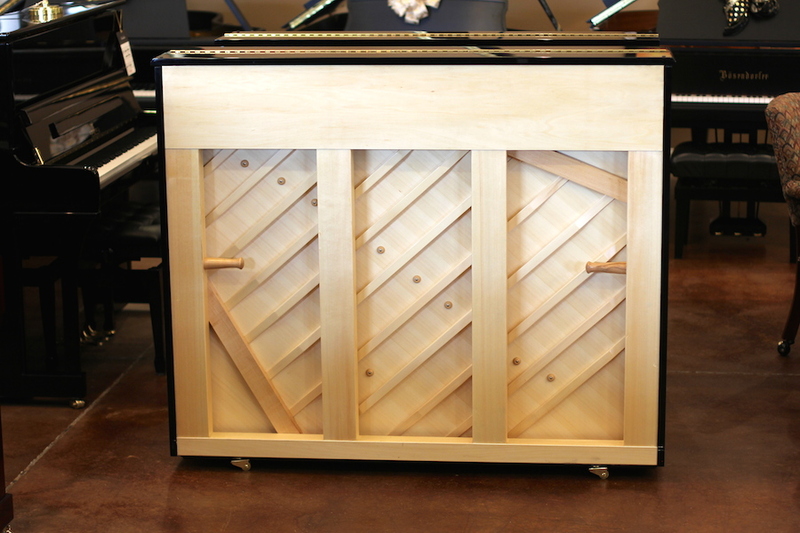 At 48″ tall, this studio upright piano will bring beautiful music to any space. 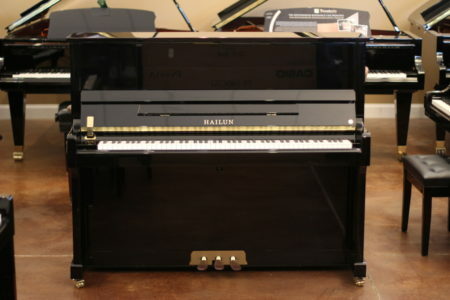 The Hailun HU-1P has the full tone and responsive action that a serious pianist demands and a tone usually reserved for the most expensive of upright pianos. 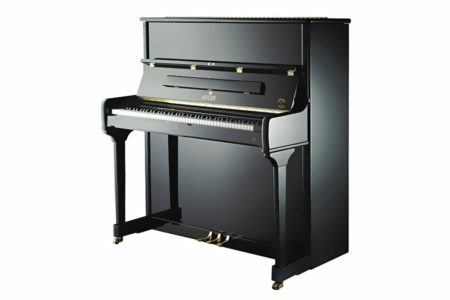 This piano includes an adjustable-height piano bench with storage, upholstered in real leather. 15 Year Transferable Parts & Labor warranty. 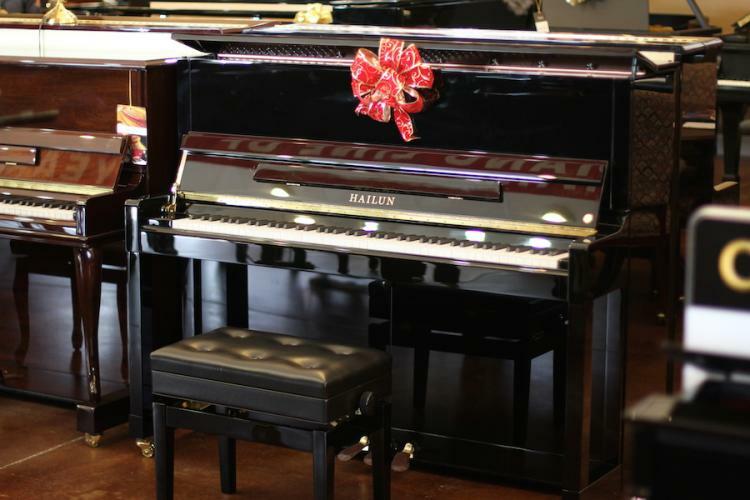 *Limited availability also with Nickel Hardware!